Your first paragraph ...Are you looking for gifts for writers, or a special writer in your life? Are you a writer who wants to indulge in a little self-pampering? 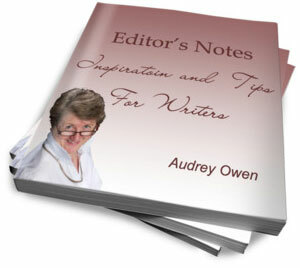 The gifts for writers listed here come with my personal recommendation. As an editor and and writer, I know what writers appreciate. Before I give you the list of things you can buy for your writer friend or loved one, let me tell you some things you can give a writer that will cost you nothing in terms of cash. A writer takes a huge risk to pursue his or her craft. Writing requires deep honesty and constant personal reassessment. When a writer publishes words, a piece of the writer is exposed to the world. It can take years for writing to pay financially. Every writer needs personal support. Some writers have wonderful friends and family who encourage the writing task. Others face mockery. When you believe in a writer's desire to write, you give a priceless gift. One writer wrote whole novels sitting in the bathroom during coffee breaks at her day day job. 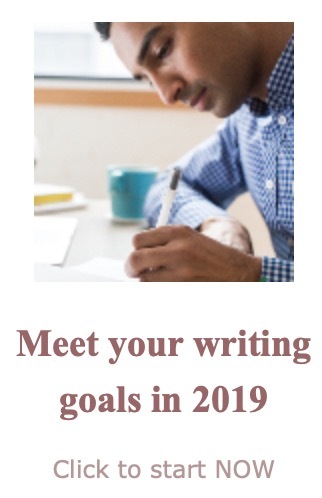 Most writers can't do that. Most of us need time and space to get to the place where the ideas flow. What can you do to give your writer time? If you live with the writer, take on some extra chores. If your writer friend has children, take the kids for an afternoon. Writing is intensely personal. Thoughts get tangled, straightened out, and tangled again. Many writers guard the ideas until they are worked out. If your writer wants to keep the details of the writing secret, respect that. No peeking, and no nagging. Good listeners give advice only if it's asked for. Writing can be lonely work. Knowing that someone else knows lifts that burden. The gifts listed above will warm your writer's heart. Be sure that even if you give a gift that costs you cash, you do what you can to meet the personal needs of your writer. From time to time you will want to wrap a little something to put under a tree, or to end off a special afternooon or evening. When that time comes, consider the gifts recommended in the sections below. Some cost under $10. Others may require you to sacrifice to buy the gift. Any of these gifts will show that you appreciate the work your writer does.